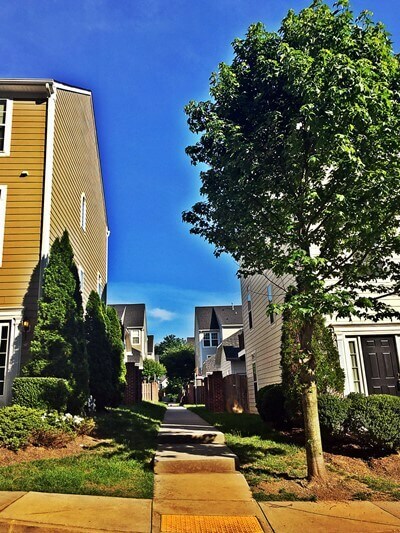 Walking trails, open space and picnic areas are included in the Cherry Hill region, and this gives residents access to the beauty of Virginia without having to leave the subdivision. Families with children appreciate the neighborhood’s park and the fact that Johnson Elementary School is within walking distance of many of the homes. Further, there are several other parks and child-friendly locales just outside of the subdivision in Downtown Charlottesville and in the Downtown Mall. 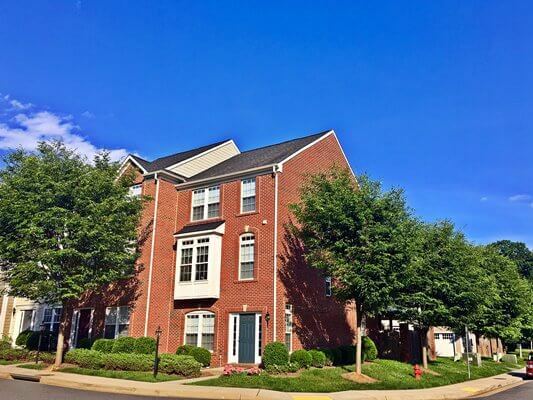 Because UVA Hospital is set approximately 1/2 mile from the neighborhood, residents have the quick access to employment opportunities and medical care, if needed. 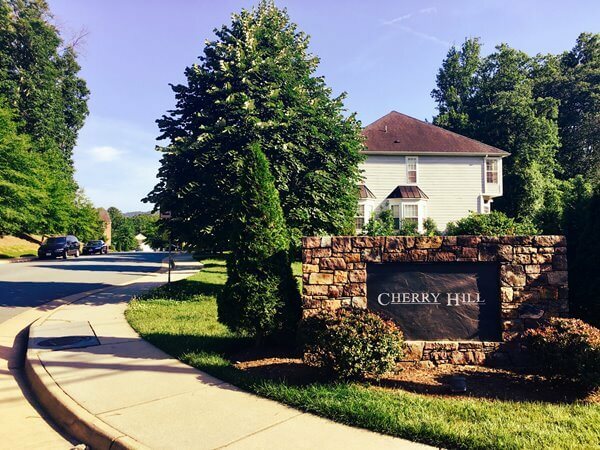 In Cherry Hill, the average home price falls anywhere from $225,000 to $425,000. 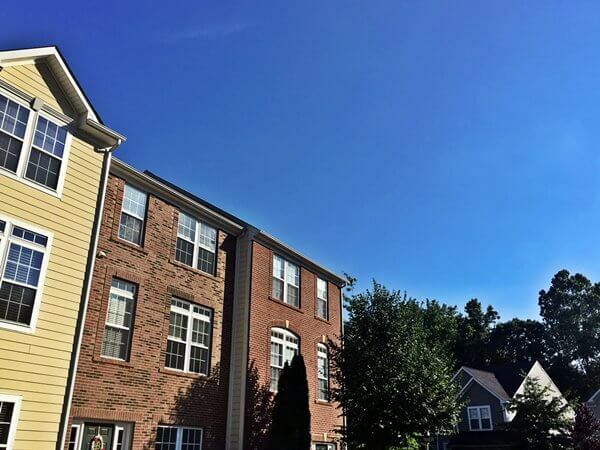 Within this price range comes a great variety of floor plans and construction types, with some of the homes exceeding 5,500 square feet in size. Many of the homes within the region are of newer construction, with the bulk being built between the years of 2007 and 2009. 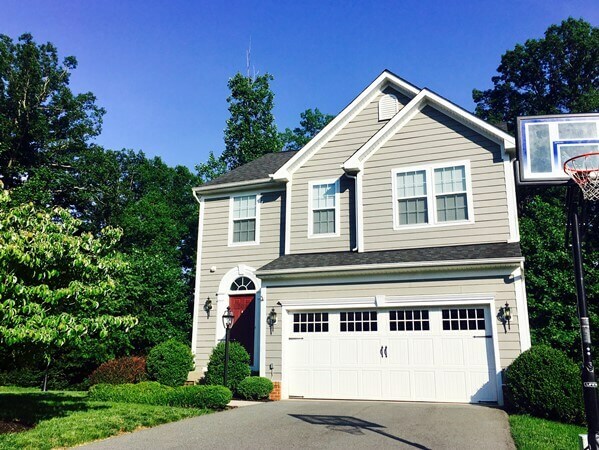 All of the properties are meticulously maintained and have a thoughtfully designed look that appeals to buyers of all types.